 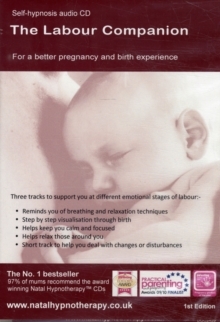 Help to naturally turn a breech baby. 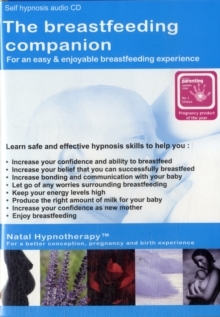 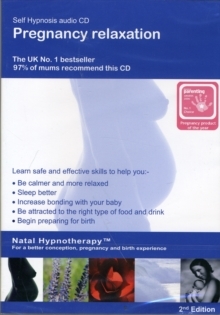 Hypnobirthing to Turn Your Baby is aimed at for any woman whose baby is in any position that is not head down - i.e. 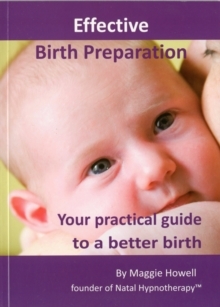 breech or transverse. 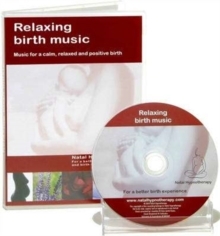 It is a gentle relaxation track which helps a mother-to-be relax and release the pelvic muscles, so giving the baby a little more room, which in turn may encourage the baby to turn if it is safe and right for the baby.